Headlining this exclusive Filipino line-up of music icons are Bamboo, Sarah Geronimo, Parokya ni Edgar, Yeng Constantino, Andrew E, Noel Cabangon, Kamikazee, Rico Blanco, Wolfgang, Gloc-9, The Dawn, Ebe Dancel, Joey Ayala, Tres Marias, Sandwich, 6cyclemind, Kitchie Nadal and Barbie Almalbis. 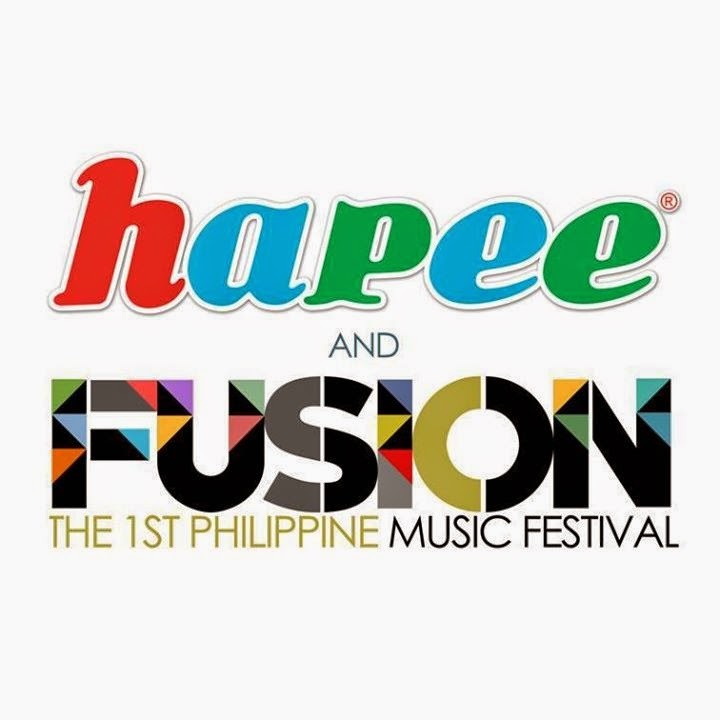 Hapee Toothpaste takes part in creating history as it joins FUSION: The 1st Philippine Music Festival on January 30 at Mall of Asia Open Grounds and the event will start at 3 PM for the pre-event and 7 PM for the concert proper. Want to get free tickets from Hapee Toothpaste? Visit www.facebook.com/HapeeToothpaste for details.